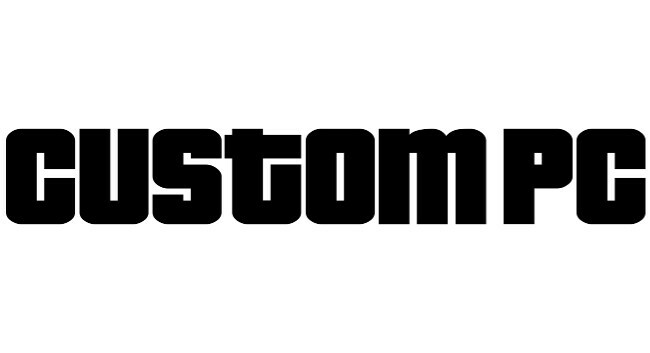 Custom PC has appointed Ed Chester as features editor. Edward previously worked as a freelance technology journalist, and has also previously served as computing editor at Trusted Reviews. He can be found tweeting @Ed_Chester.